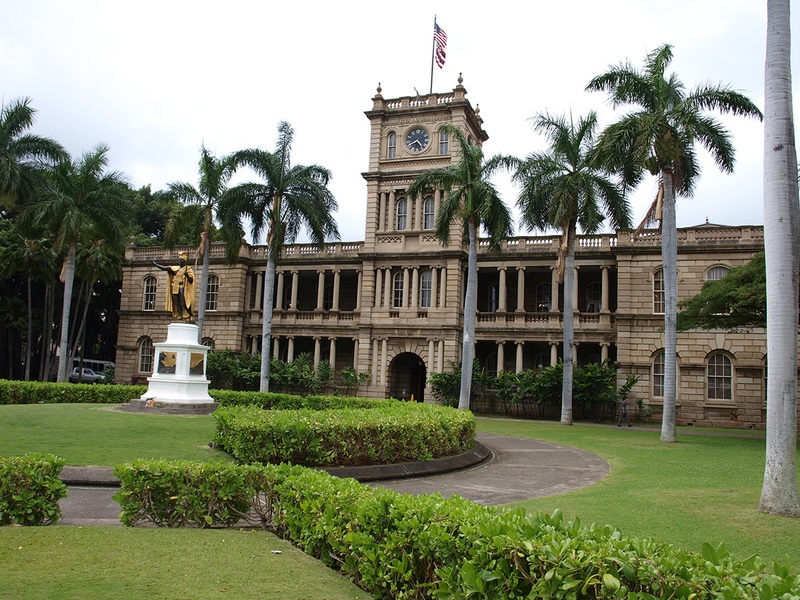 I’m not a stalker, really I’m not, but when I went to Oahu I had every hope of seeing some filming of “Hawaii Five-0,” one of my favorite TV shows. And I did. I also made a point of visiting many of the tourist sites that also have been on the show. It’s like two-for-one touristing. Here’s the famous statue of King Kamehameha and, look, Danny Williams (Scott Caan) was kidnapped out of that parking lot right there (season 2, episode 22). 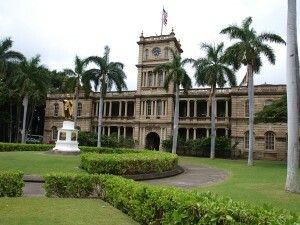 It’s easier to build a trip around “Hawaii Five-0” than many other shows, because it is filmed in Hawaii and set there too, unlike “Lost,” which was filmed in Hawaii but set on a mysterious island, or “CSI: NY,” which was filmed mostly in Los Angeles. I started my plot by choosing dates during filming — production goes on hiatus around April and starts again in late summer. I picked March 2012 the first time and wound up in a front-page-news storm with flooding on most of the islands. But I saw Caan and Daniel Dae Kim filming a scene on the beach at the Hilton Hawaiian Village (season 2, episode 20). The crew was very nice, allowing spectators to take photos, as long as they stayed outside the coned-off area. For my “do-over” trip in 2013, I picked the end of September, much better weather for touring, but, alas, no sign of filming.